Year 2009 2nd place open category 1st mtb downhill race hoyohoy Misamis Occidental. Nov 14, 2009. Year 2010 Champion, open category, 2nd Negros international mtb championship Nov.27, 2010. Year 2011 Champion open category, Cebu national mtb race January 2011. Year 2012 Champion open category, Iligan national mtb race September 2012. Year 2013 2nd place expert category, Terry larazabal bike festival October 2013. 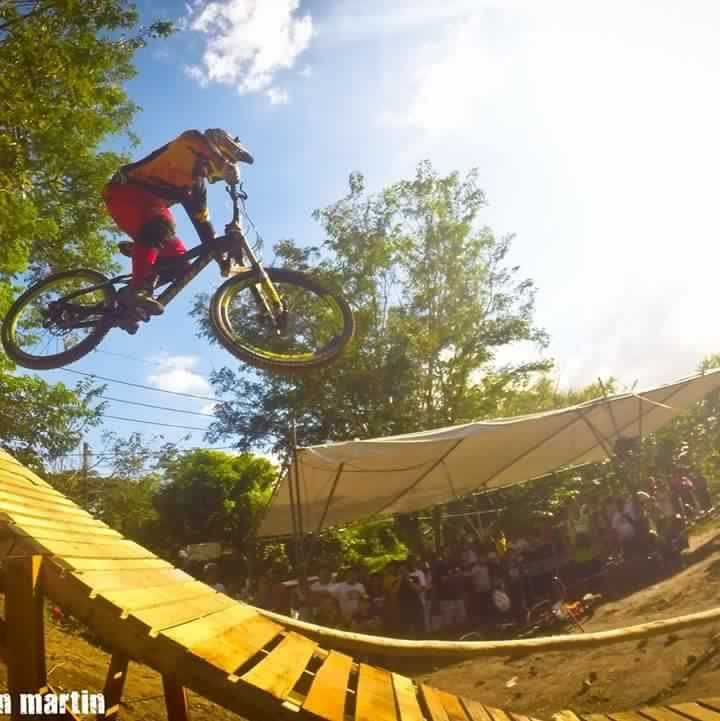 Year 2014 2nd place expert category, round 1 downhill series of the Philippines Bagiuo city March 2014. 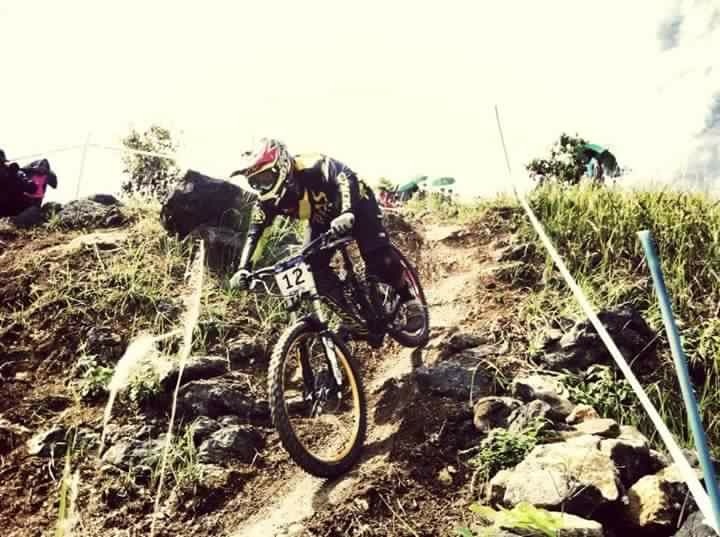 Champion expert category , round 2 downhill series of the Philippines Guimaras island May 2014. Champion expert category, Terry larazabal bike festival October 2014. National champion of 2014 in the master category. 3rd place of ASEAN cup master category Danao City Cebu January 24, 2015 2nd place expert category round 1 fox series Laog City Ilocos Norte February 23, 2015 Champion Enduro davao May 24, 2015 Champion expert 2n leg fox series dumaguete leg June 14, 2015. Year 2016 5th place Nepal Asian Enduro April 5, 2016 . 1st place men expert master Asian cup Cebu city Philippines June 12, 2016; Philippine national champion men master 2016.